The OECD Investment Policy Review Report for Tanzania released recently has listed major reforms and success stories including steady economic growth since 2000. 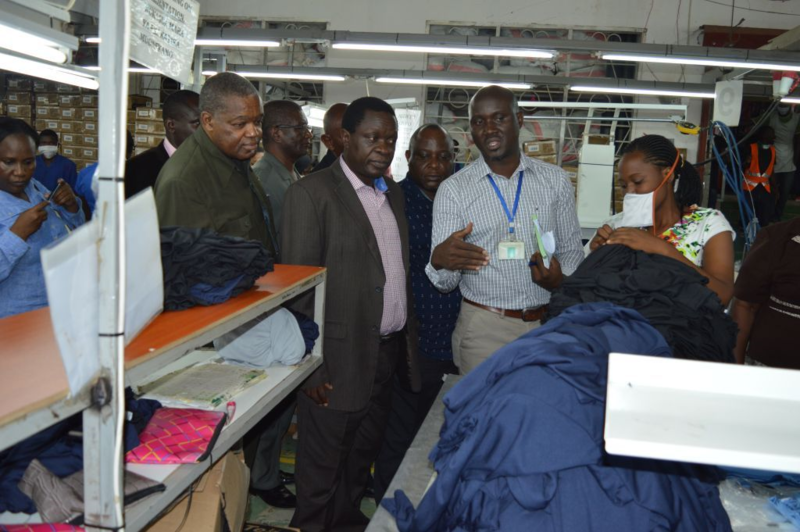 Tanzania Tooku Garments, one of many investors that EPZA has successfully lured to invest in the country, boasts of advanced and modern equipment, proven techniques of production processes and highly trained and experienced team of professionals. 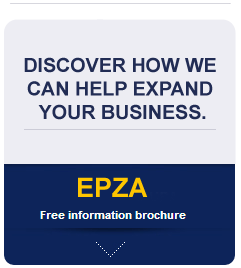 SEZ, EPZ Programmes Seen as Engines of Industrialization Drive.